Khosh Amadid! Do you want to learn Persian in a simpler and quicker way to impress your boss or spouse or friends? Join our online Persian lessons via Skype and learn Persian from our native tutors anywhere, anytime, and on your schedule! Persian is the official language of Iran and is known as Farsi to its native speakers in Iran. Farsi is the Arabic form of Parsi. Iran was once known as Paras and its language Parsi. The Arabs replaced the P with F as Arabic does not have alphabet P or Pa. Over time the term Faras gave way to Iran. The language is also known as Dari in Afghanistan, and Tajik in Tajikistan. Persian language vocabulary has a number of words from other languages mainly French. For instance Mersi is used in Persian to say Thank you, as in the French ‘merci’. Persian language has not changed significantly in over a millennium. It is written from right to left in horizontal lines. Persian is a very poetic language. The stress is generally placed on the last syllable of a word. It is a relatively simple language to grasp grammatically as the nouns have no gender and there are no articles. An interesting aspect of the language is that same word is used to refer both 'he' and 'she'. Here are a few reasons to consider Persian for your next foreign language project. Studying Persian is the gateway to the most fascinating and one of the distinctive Middle Eastern cultures. There’s also art, literature, music, film, and more to explore. In fact Persian language offers some of the most famous philosophical literature and romantic poetry ever written in any language. Imagine the pleasure of being able to read these great compositions in its original language. 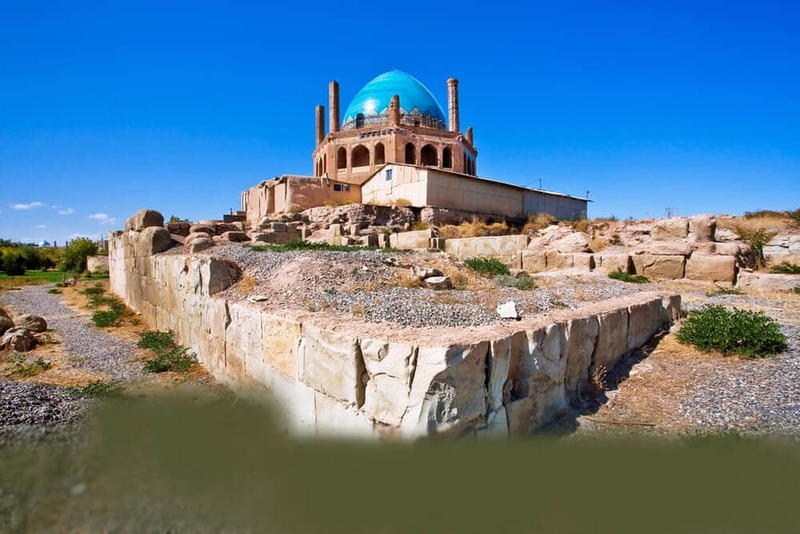 Also knowledge of Persian will make your travel experience all through the Persian diaspora a memorable one. Iran is as a place full of incredible landscapes, diverse cultures and hospitable people. Knowing a few phrases of Persian while visiting Iran will make your stay more enjoyable. So are you just setting out on your Persian language-learning journey? Or maybe you just want to build on your Persian knowledge! Either way, you're in the right place. We offer a personal service of Online Persian language tuition through Skype, at a time and place of your convenience. All you need is internet access and Skype for your lesson with qualified, native-speaking Icelandic tutor. Our lessons offer you a personal service of 1-to-1 Persian language tuition at a time and place of your convenience. We believe that to learn any foreign language it is important to have live conversations. Through our online course you can have live conversations with our native tutors to improve your speaking skills. It is a personalised Persian language programme, customised to your goals and needs. In the busy times we live in, it is a very convenient way to learn Persian language! You simply negotiate the course times to fit around your lifestyle and you can enjoy the tailor made lessons without even having to leave the house! You can now take Persian classes one-to-one using Skype with a tutor of your choice. Our Persian lessons are custom, effective, comfortable, and fun. Pick a tutor NOW! Choose anything specific. Whether it is conversational Persian classes, business Persian lessons or just learning how to greet and impress a loved one. We can help you with them all.